When a 4.6 magnitude earthquake struck British Columbia on 17 August, 2015, many were suspicious the event had something to do with a nearby fracking site operated by Progress Energy Canada. Now, the BC Oil and Gas Commission has released a report definitively linking the quake to the underground injection of hydraulic fracturing fluids, making it the strongest known earthquake caused by fracking. This comes as no surprise considering on the ground reports of the event. The epicenter of the quake was only a scant 3km from a fracking site, where workers were forced to suspend operations as their trucks shook and power lines swayed. While fracking has been linked to seismic activity before, most of the quakes are relatively small — usually ranging between 3-4 on the Richter scale. Fracking-induced quakes so far have been fairly minor, so energy regulators have been able to write them off as harmless and unlikely to do major damage to nearby buildings or infrastructure. 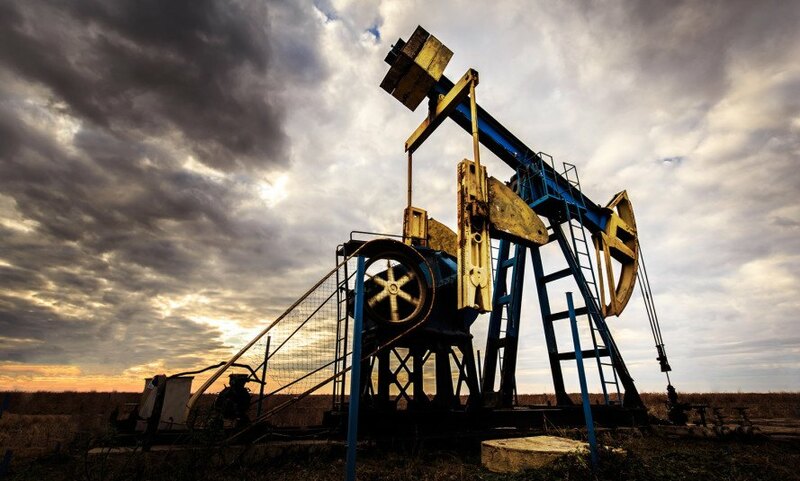 However, geologist John Cassidy worried in an interview with the Globe and Mail that “more and bigger” fracking-induced earthquakes could be coming. He points out that in 2002-2003, northeast BC only experienced 24 earthquakes. After fracking began in the region, from 2010-2011, that number jumped to 189. This mirrors research in the US, which indicates earthquakes in Oklahoma have jumped from about two 3.0 earthquakes a year in 2009 to roughly two per day now. The debate about the public safety impact of the quakes aside, there’s at least one other good reason to oppose fracking: recent studies show underground fractures can also release methane, a powerful greenhouse gas, into the atmosphere. While these numbers are troubling, there’s still reason to be hopeful: activists have already managed to ban fracking in countries and states throughout the world. In Canada, the provinces of Quebec, Newfoundland and Labrador, New Brunswick, and Nova Scotia have all passed fracking moratoriums while experts study the environmental impact of the practice. In the US, it’s banned completely in New York state and Vermont, as well as in individual cities and counties throughout the nation. Bulgaria, France, Germany, and Ireland have also outlawed the practice, and other regions like Tasmania have issued temporary moratoriums, which will hopefully become permanent as more studies reveal the dangers. "Take the bad with the good," is a really short-sighted shrug, Enviro Equipment Inc. We're talking present-day economic lift for greater and more frequent earthquakes in the future. What good is providing jobs for small-town Ohio if the practice shakes down all the homes built with that boom: http://time.com/3659649/fracking-earthquakes-ohio-study/ Also, given the size of earthquakes, I'm having a hard time believing British Columbians will give two-damns about how much that big earthquake is doing for North Dakota, and especially wont be willing to take the bad for their good. and fracking has literally and dramatically improve the economies of Pennsylvania, Ohio, North Dakota, Texas, Colorado, etc. while at the scene time dramatically lowering home heating prices. Sometimes you need to take the bad with the good (so to speak). "other countries like Tasmania" Here in Australia we think Tasmania isn't a country, but sort of part of Australia. Not, admittedly, a part we pay much attention to, but still formally a state of the Federation. 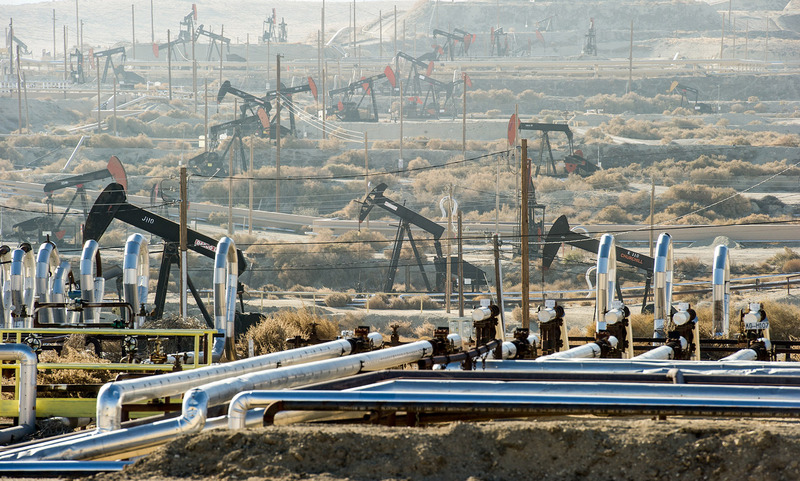 Fracking has caused a massive increase in earthquakes throughout parts of the US and Canada. Fracking has been implicated as the cause of a 4.6 magnitude earthquake in Canada earlier this year.